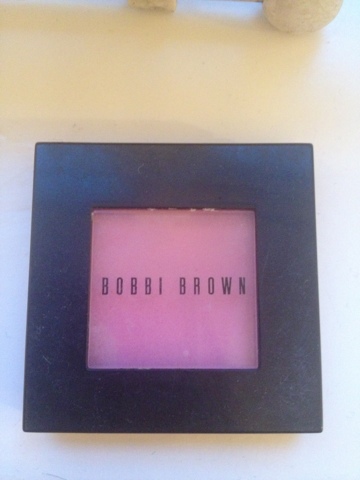 I am loving bobbi brown powder blush at the moment. 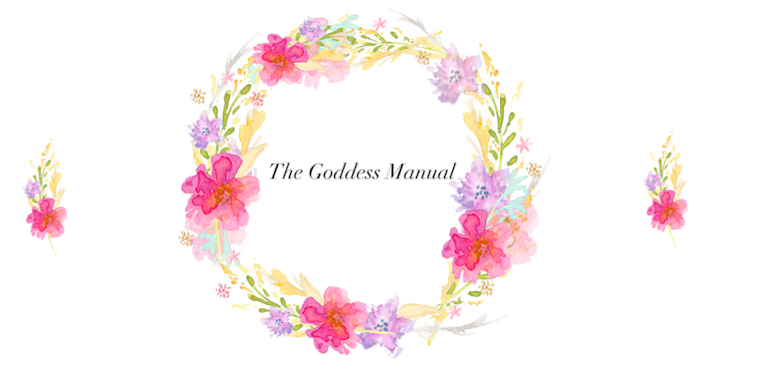 The bright pink shades are my must haves for summer! Beautiful! You only need a small amount as you will end up looking doll like if you pile it on. 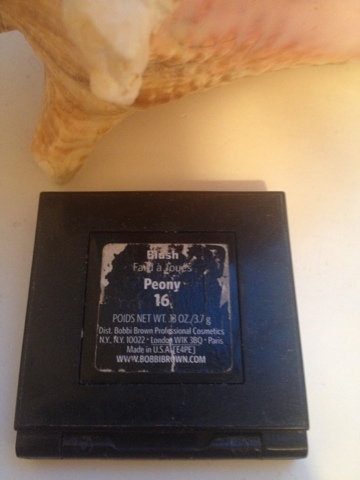 But only using a tiny bit means it lasts longer and its high pigmentation means that you need less of it= win win. 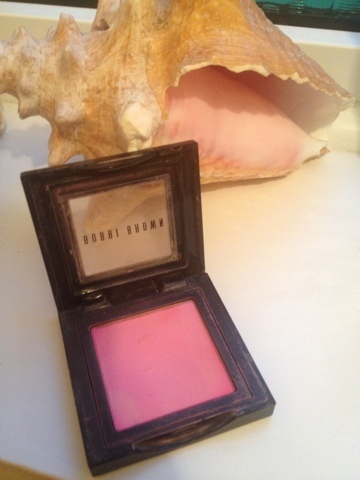 My bobbi brown blusher is well loved!